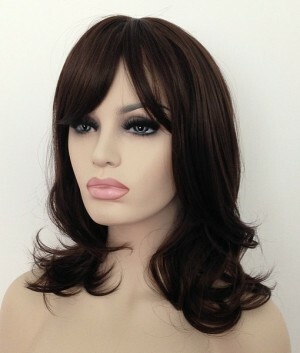 We are a trusted UK online wig retailer, we offer a discrete and personal service. 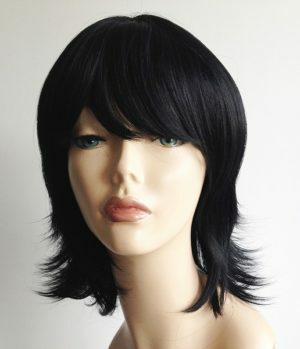 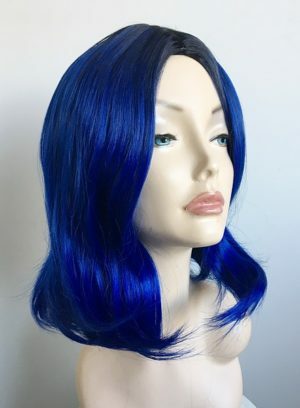 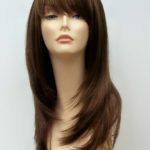 As our wigs are classed as one size or medium, they have the flexibility to fit the vast majority of people male or female. 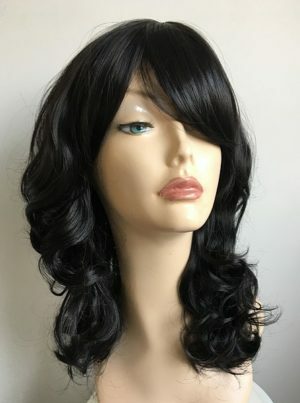 Many of our clients use our wigs for crossdressing, drag, or simply to try out a new look to see how they feel with a different hairstyle. 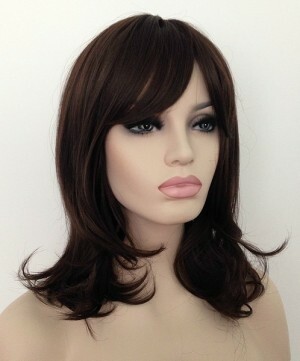 We take the privacy of our clients very seriously, we only dispatch our wigs in plain mailing bags. 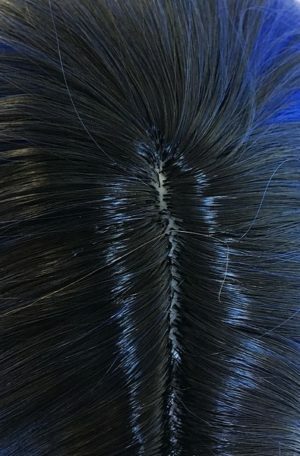 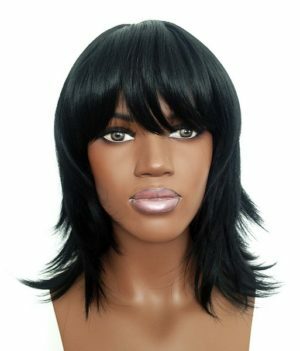 At Wig Store UK we never advertise the contents on the outer packaging ensuring your purchase from us is private and confidential. 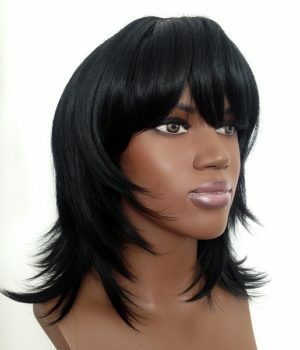 We also never share any of our customers details nor will we inundate you with marketing emails. 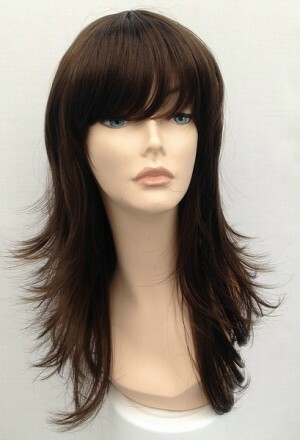 Wig Store UK are very proud to have earned the Transgender Zone Trust Mark. 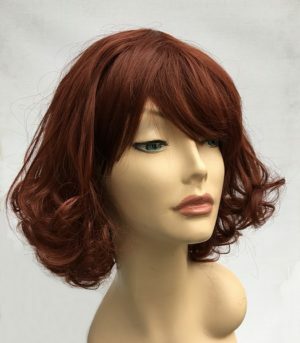 Bright copper red curly bob wig Imogen. 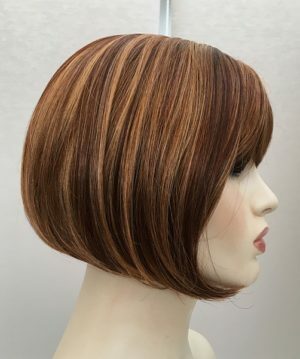 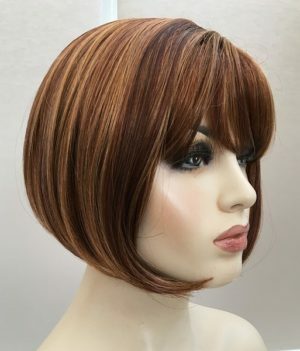 Stylish, modern and fashionable, this fabulous ladies full wig benefits from great styling, a warm copper red base colour, longer fringe and skin top parting. 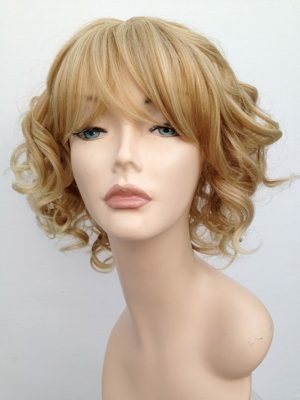 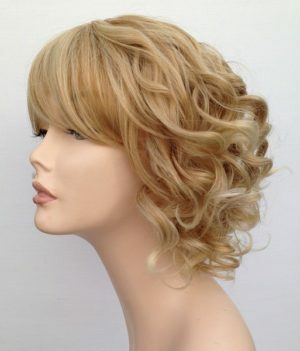 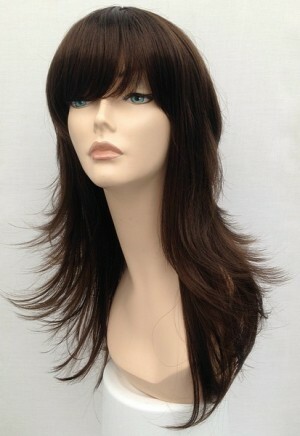 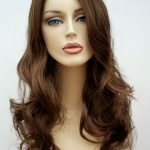 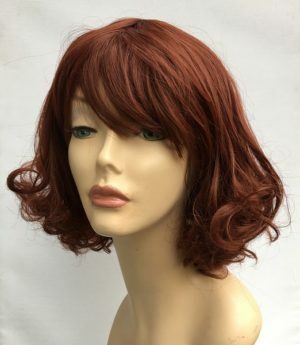 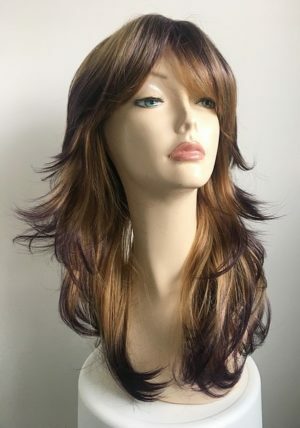 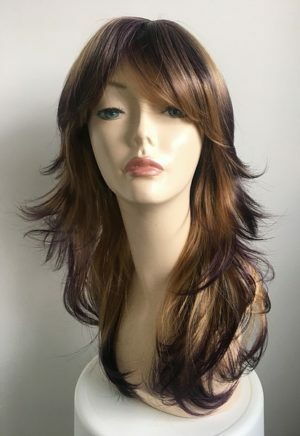 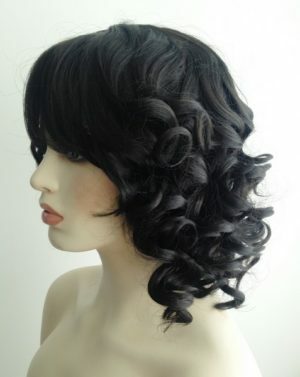 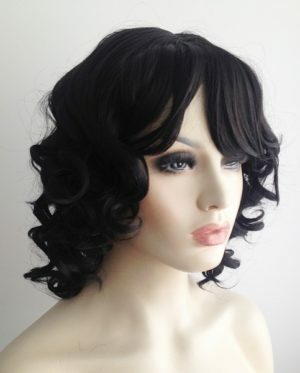 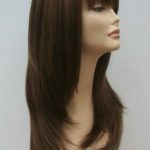 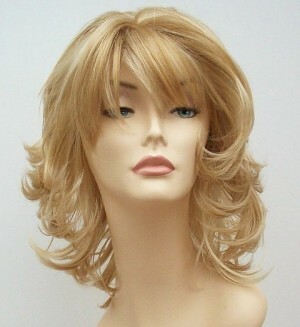 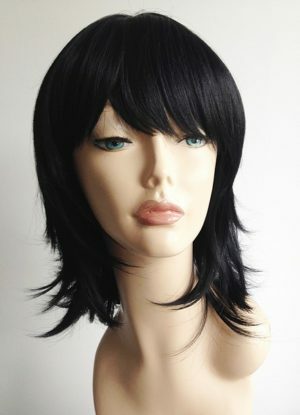 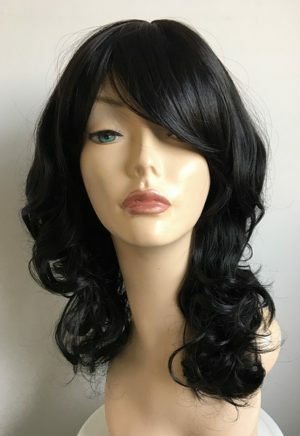 Brown ladies wig Farrah, modern styling, ladies full long brown wig is a perfect wig for everyday or evening use, Wig Store UK for fabulous wigs for £35.